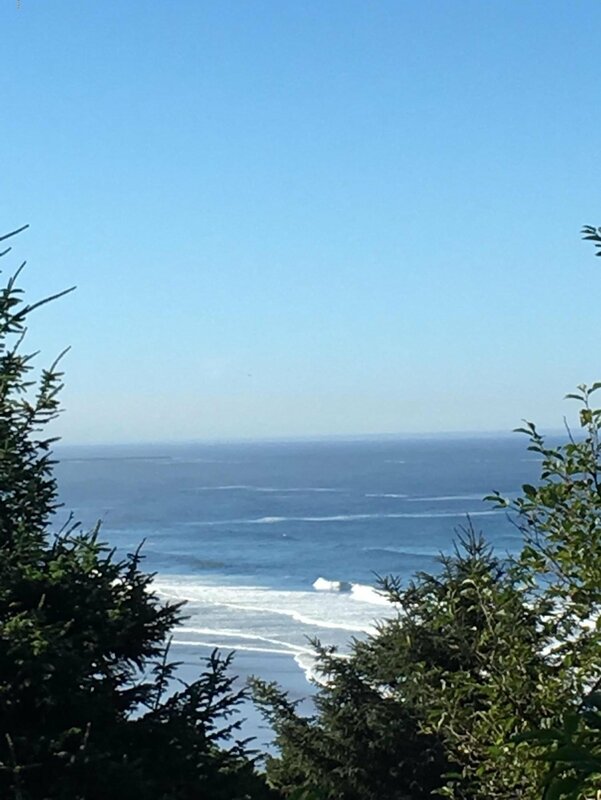 EAGLE'S EYE VIEW OF AGATE BEACH BREAK & HIGH TIDE LINE ! 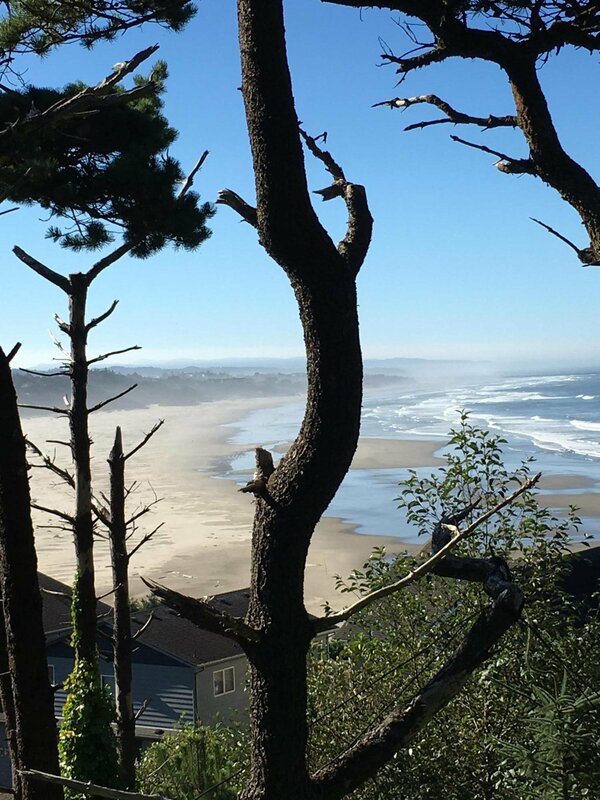 Here's your opportunity to build a home featuring elevated vistas ... the perspectives are definitely 'world class'; whether enjoying Agate Beach views, or panning all the way to the western horizon, you'll see unobstructable views of whales, all seagoing vessels and birds of prey; property also has 'southern exposure' for optimum light and ambient heat; also it's substantially above the flood zone on basalt rock Headland (according to geologist & to be verified to structural engineer's and Buyer's satisfaction). 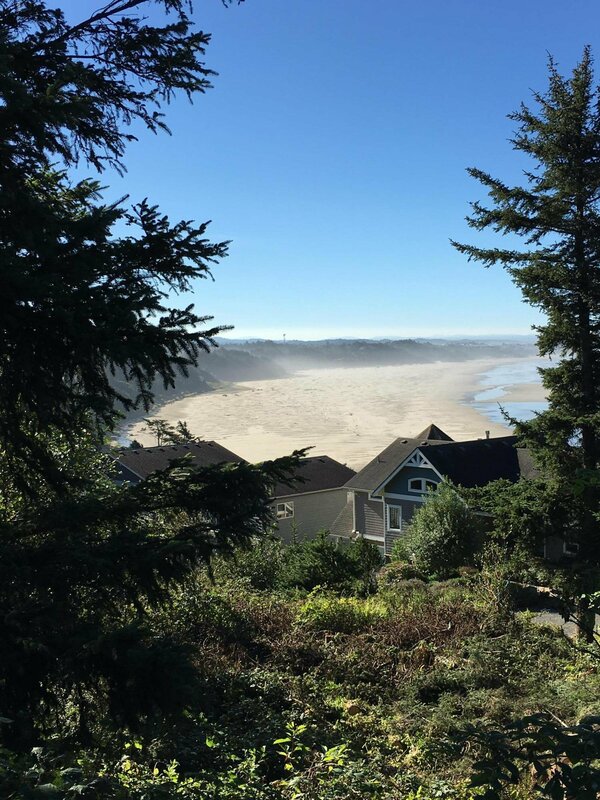 Building site is located just minutes from Locals' favorite surf breaks, fine eateries, deep water fishing port, airport, and great shopping opportunities in Nye Beach, Embarcadero + short trek to Yaquina Head Lighthouse! Listing courtesy of Windermere West Coast Properties.